Sakura in the Snow. 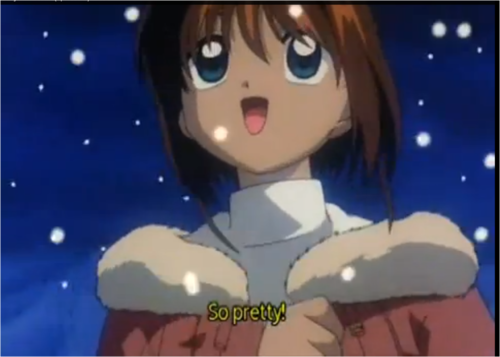 I captured this from Cardcaptor Sakura episode 64. HD Wallpaper and background images in the anime debat club tagged: anime cardcaptor sakura kinomoto snow. 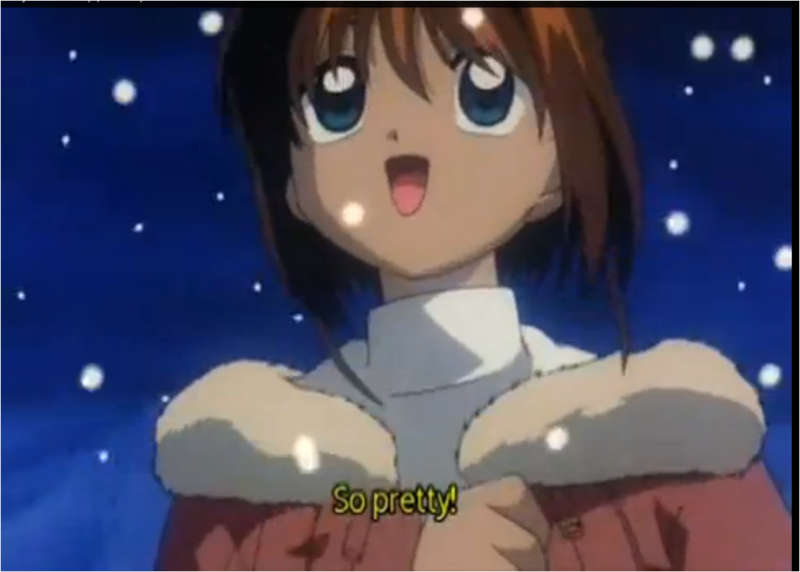 This is such a cute picture of Sakura.